It pains me to say this because I feel like I am the only one but I don't like this palette. Yes, it looks gorgeous and the shadows are lovely and pigmented. They also apply beautifully with no fall out, but I struggle deciding what colours to put together. I never know what combination to use. For this reason I never reach for this palette when applying my makeup. I much rather use my Naked or Mac eye shadows. 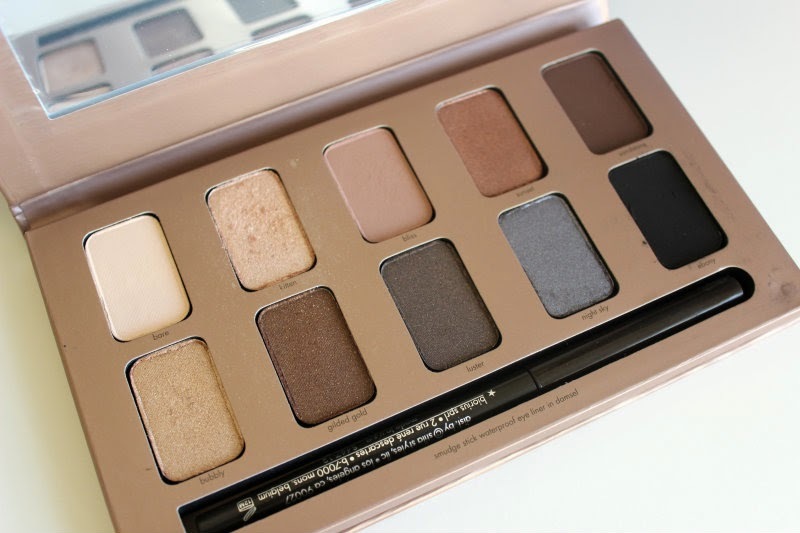 Do you own and adore this palette? What colours do you use together? Please let me know in the comments. I really want to love it as it is so popular and it's not like the colours are gaudy, so I should be able to make it work for me.